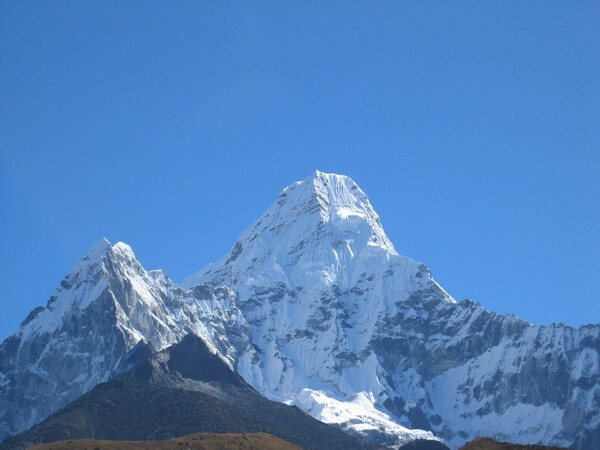 This is a photo of Ama Dablam. I think she is the most beautiful of all the mountains I have seen. Can you see her arms outstretched to her people and her nose? I’ll be walking past Ama Dablam on my way to Everest Base Camp again this year. I’ll take another photo then and we can see if she’s changed at all. 1952: The Swiss gained the only permits issued and the British held their breath. The Swiss got to within 248m of the summit. Tensing was on this team. 1953: The British, led by Colonel John Hunt, had another go….and the rest as they say is history. A beekeeper from New Zealand became the first person to stand on the roof of the world. First ascent: 11:30am 29th May 1953 – (Sir) Edmund Hillary (NZ) and Tenzing Norgay (Nepal). They spent 15mins on the summit. The First South Australian: 23rd May 2001 – Duncan Chessell. Can you find out who was the first person from your state? 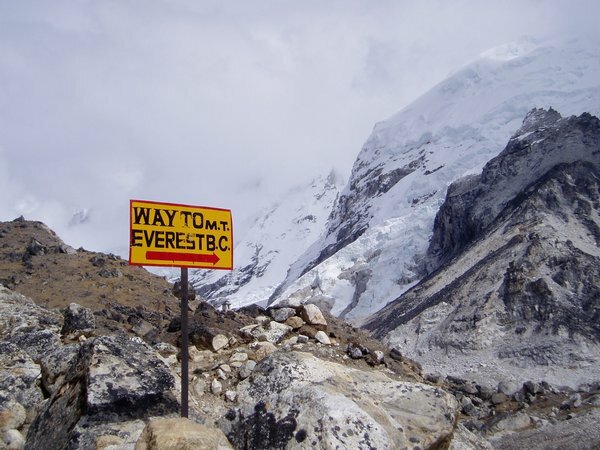 Mt Everest is the tallest mountain in the world but there are 13 other mountains over 8,000m. Australian Andrew Lock topped the true summit of Shishapangma at 5.05pm on 2 October 2009, making him the first Australian and only the 18th in the world to summit all 14 of the 8,000m peaks! Wow! Isn’t that amazing? On 6 of those peaks he was the first Australian! 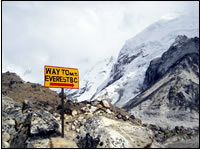 Mt Everest is the highest peak in Asia. Some people like the challenge of climbing the highest peak on each of the 7 continents. Can you name the 7 continents (without peaking below)? Can you find them all on a map?